Are you ready to test your horse anatomy smarts? 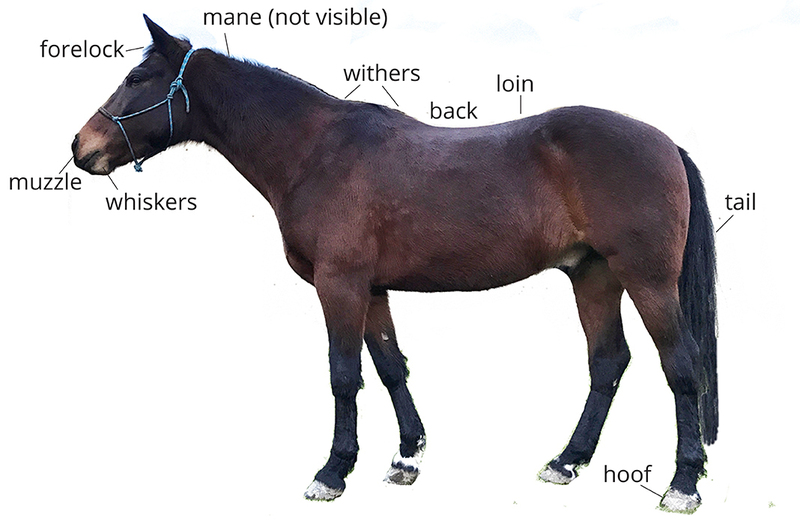 These three quizzes test your knowledge of the external parts of the horse’s body. Not sure you’re ready? Review our study guide. You are just beginning to learn about horses and want to master the basics. Students have learned the basics and are getting serious about improving their horse IQ. Apprentices recognize that no matter how much we know, the horse will always have more to teach us.